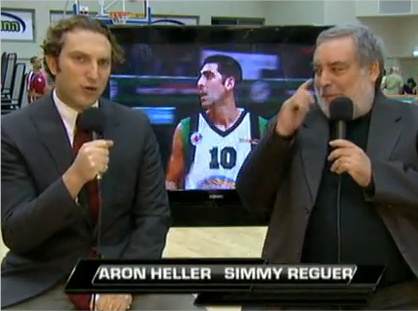 For several seasons I was the play-by-play announcer and host of “Maccabi Haifa Basketball.” Each week I broadcast Haifa’s games in Israel’s top basketball league. The games were watched live across the world at: Triangle Internet TV and seen on the Yes network in the United States. A selection of individual broadcasts can be found below.